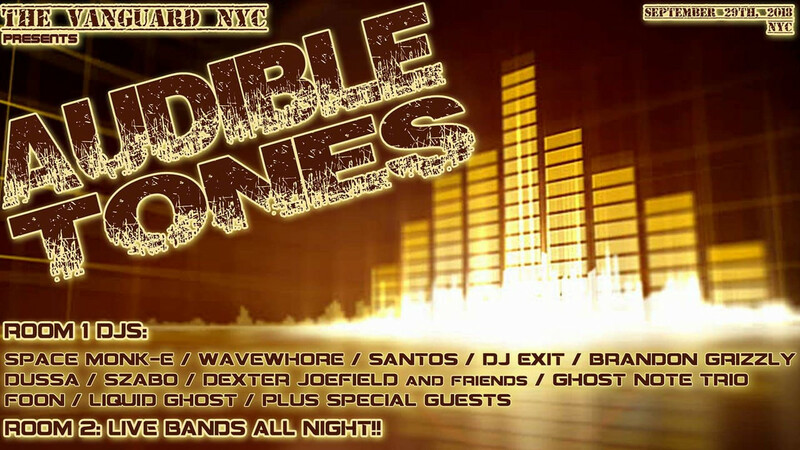 Room 1: Electronic Dance Music from NYC’s top rave selectors!! Room 2: Live bands all night!! Venue: Long Island City Queens Location TBA!! See event page for more info! !